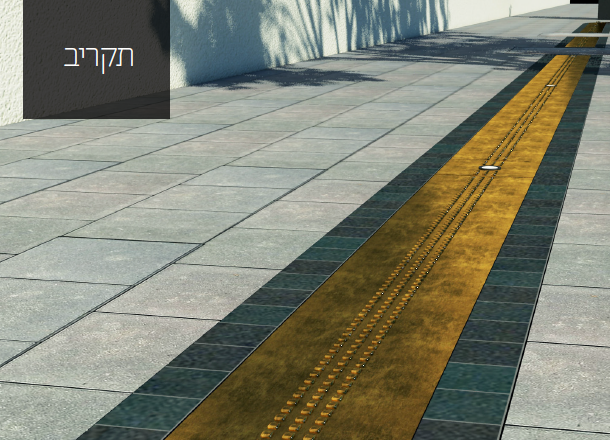 The Municipality of Tel Aviv-Yafo, with support from the Israel Ministry of Tourism, will launch the Independence Trail on Rothschild Blvd., next April, to coincide with 70 years of Israel's independence. The Municipality of Tel Aviv-Jaffa, with support from the Israel Ministry of Tourism, will launch the Independence Trail on Rothschild Blvd., next April, to coincide with 70 years of Israel’s independence. The permanent attraction will feature 10 designated historical spots connected to the topic of independence in the country. The 10 suggested points of interest on the trail are: Akiva Aryeh Weiss house, Shalom Meir Tower, The First Kiosk, Nahum Gutman Fountain, The Great Synagogue, Hagana Museum, Meir Dizengoff Statue, Independence Hall, Founders Monument and the Bank of Israel’s Visitors Center. The physical trail will feature a gold track which is lit at night and can be followed 24/7 via the mobile app. Circular spots along the trail send a signal to the tablet or mobile app to explain the point of interest and surrounding area in further detail. “We will be starting the tours in English and Hebrew, and will expand to other languages once we have an idea of what international markets are interested in the trail,” says Mizrachi. A map, available in eight languages, will also be provided as part of the tour.